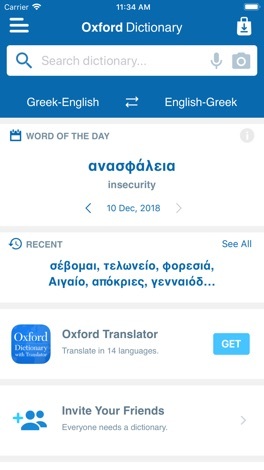 The Oxford Greek Mini Dictionary offers up-to-date coverage of essential day-to-day vocabulary with over 40,000 words and phrases, and 60,000 translations. 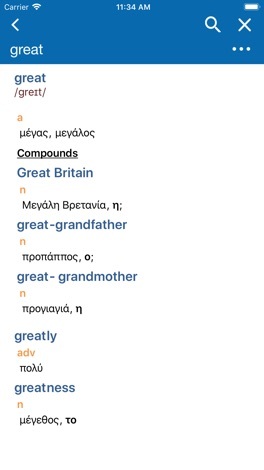 This dictionary has been designed for both English and Greek speakers. 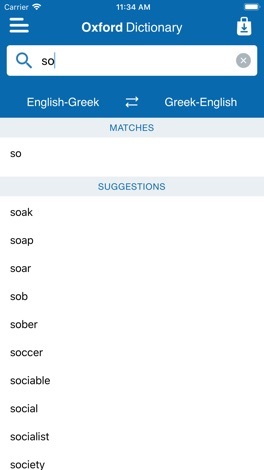 Allow users to browse upcoming events in the local or regional area. Provides a description of the event, the price, corresponding dates, facilities and other events close by. The ability to search for Events, Artists and venues by name, location, date or price. 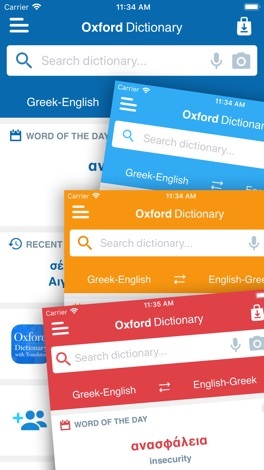 Now supports New Zealand, Australia, Singapore, and Austria.